When you’re looking for a new car, it can be tempting to start looking at the latest models. As alluring as all those 2018 styles may be, it's worth taking a moment to consider buying and/or leasing last year's model. You'll find an array of both new and used car options at Greenwood Village, CO's First Choice Automotive, which operates as a one-stop shop for the Colorado Market. Before you make a decision, though, here are a few of the benefits that come along with choosing a slightly older vehicle. Lower Price, Higher Trade-In Value: Every consumer wants a great price. Not only will you find last year's models at a lower price, but many times there are additional incentives. That applies to trade-ins as well, because manufacturers are motivated to move last years units to make space for all the new inventory. 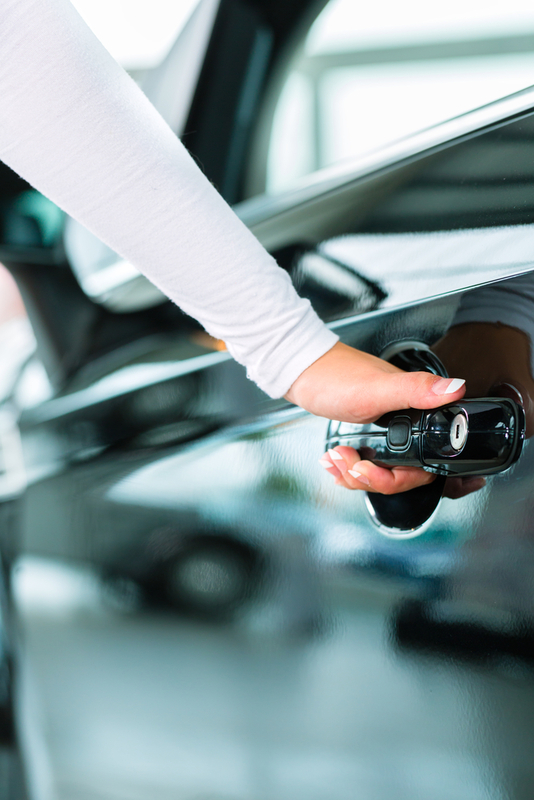 Inventory-Moving Incentives: By contacting First Choice Automotive, you may find specific manufacturer incentives for purchasing last year's model. Offers vary from model to model, so the best way to find out what's on the table is by contacting your First Choice Automotive representative directly about 2017 model specials. Special Finance Offers: If you're looking to finance your new car purchase, you'll find the best deals available with last year's model. In addition to manufacturer incentives, First Choice Automotive offers great financing programs through the 30 plus credit unions and conventional lenders that they partner with. Car sales abound this time of year, so it’s a great window to shop for specials on 2017 vehicles. To learn more about all the enticing options available, get in touch with the experts at First Choice Automotive. To learn more about their great service and pricing give them a call at (303) 357-5722 or e-mail them at fcautoworld@gmail.com to discuss the new car of your dreams today. Time is money; shop at First Choice Automotive and save both.